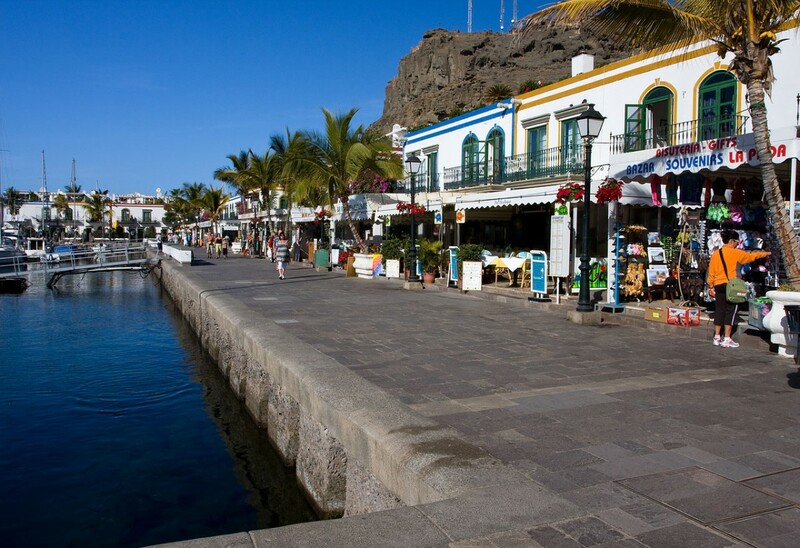 Puerto Mogan is a quiet prestigious marina development which has been attractively created as an extension of the small fishing village and harbour. It is an unique location combining the traditional values of a local community with modern facilities. Local fishing boats intermingle with luxurious yachts from all around the world. The privately-owned apartments have been sympathetically built, bright and colourfully painted and compliment the existing buildings of the old town. 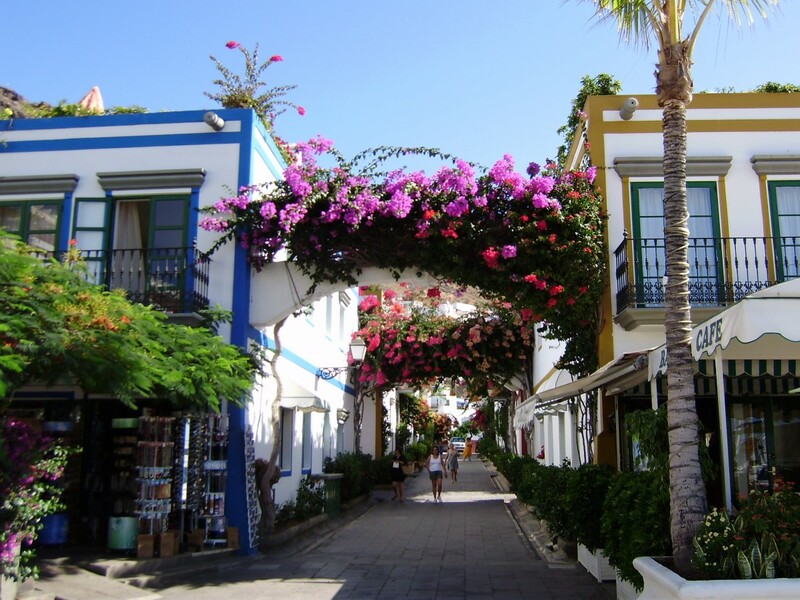 The quaint streets and alleyways are adorned with arches and sprays of flowers. It is an ideal location for those wishing to relax in an attractive, peaceful environment with the benefit of small boutiques, bars and restaurants.